We are a leading Manufacturer of web tension control system, cantilever load cells, load cell amplifier, cell transducers and under pillow block wash down-duty load cell from Surat, India. 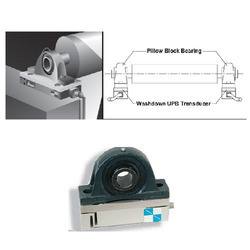 These Cantilever Load Cells are manufactured using high quality raw materials. We being one of the market leading manufacturers consider it our responsibility to provide high quality products to our customers. Thus we send our goods for a number of quality checks. 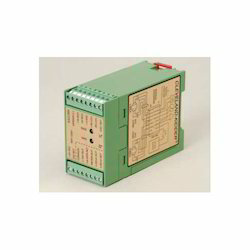 These load cells have a strong construction and durable body. These have a good load tolerance and very long term stability. These products are offered by us in customized designs depending on the need of the customers. 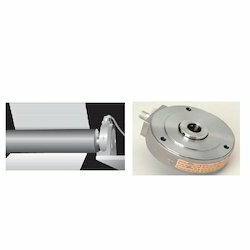 These quality load cells we offer are highly demanded in the market. We are among the leading manufacturers, suppliers, distributors, and traders of high quality Load Cell Amplifier. With the Cell Transducers we manufacture have a very unique low pressure design. These are mainly used in new machinery or in the machines with tight space. 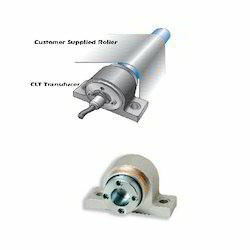 These transducers are corrosion and water resistant, a strong construction and are thus highly durable. These are mainly used with rotating shafts or dead shafts rollers. We being one of the leading manufacturers in the market produce these products using high quality raw materials and even send our products for a number of quality checks. 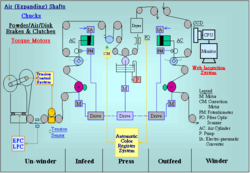 Looking for Web Tension Control Systems ?